The Infinite Mix, Hayward Gallery’s pop-up exhibition, takes place at The Store, a new creative space located at the iconic Brutalist building on The Strand.The exhibition brings together audiovisual artworks that are soulful and audacious in their exploration of a wide range of subjects. In all of the works in this exhibition the interplay between moving image and sound is crucial.  Most of the artists have composed, commissioned or remixed soundtracks that relate to the visual element of their work in unexpected ways, and ensure that what you hear is just as important as what you see. The Infinite Mix exhibition is presented in association with The Vinyl Factory. Featured artists: Martin Creed, Jeremy Deller with Cecilia Bengolea, Stan Douglas, Cyprien Gaillard, Dominique Gonzalez-Foerster, Cameron Jamie, Kahlil Joseph, Ugo Rondinone, Rachel Rose and Elizabeth Price. What would be the best way to set out on a journey: a camel or a boat? As we all know, in both cases, one looks at the sky toward the constellation of the Ursa Minor to chart the path to the final goal. For me, the way of the sea is far more natural for reaching the destination, be it near or far, propelled forward by the desire of having a dialogue in a language invented there and then, but never forgetting its roots, buried beneath a heap of stones in the textile factory abandoned in the winter of 1907. 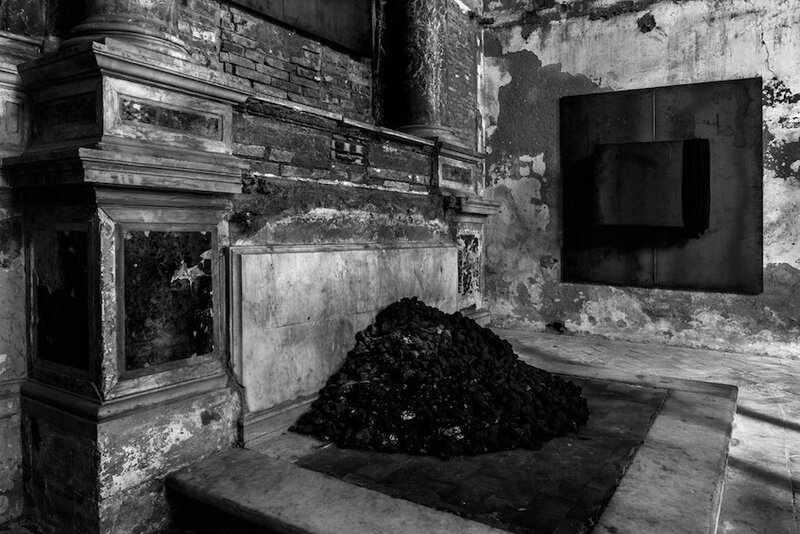 On 22 September, Gavin Brown’s enterprise opened an exhibition of new works by Jannis Kounellis at Sant’Andrea de Scaphis, the 8th-century church in Trastevere. Like many of his generation in Europe, Jannis Kounellis (b. 1936) experienced war at close quarters throughout his childhood; first during the German Nazi/Italian Fascist occupation of Greece, and then the civil war that erupted in the power vacuum when the occupiers were defeated in 1943.One of the first Cold War conflicts, the war lasted until 1949, when Kounellis was 13 years old. Seven years later in 1956 at the age of 20, Kounellis left his native Piraeus and moved to Rome. After 2000 years, Rome continues to underpin western culture and, in turn, how we see the world and our place in it. 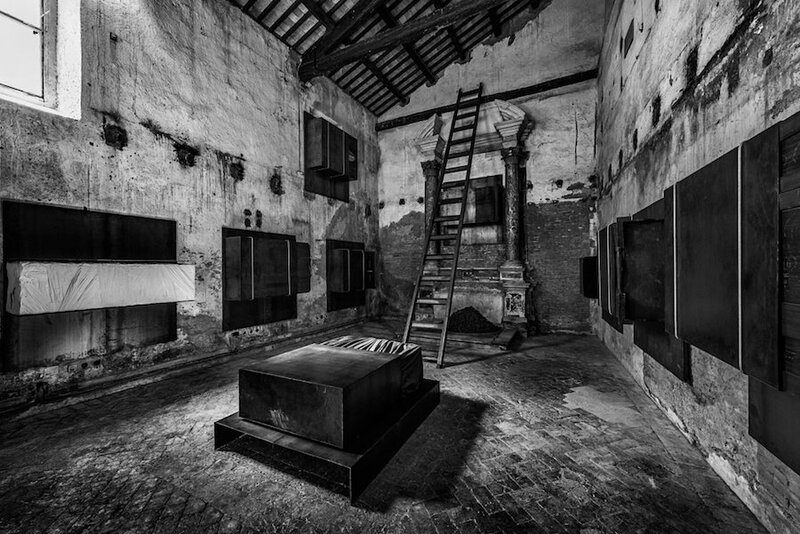 It has always been in and from the heart of Rome that Kounellis has acted, yet his life and his art have retained a direct and visceral connection to a childhood of unprecedented upheaval and carnage. In the 60 years he’s lived there, Kounellis has become a central and critically important figure of the “post-war” period. Today the conflicts of the Second World War are considered history. Our daily experience tells us that we are past that moment and that the theatre of war now only resides in the imagination. But Kounellis feels it is delusion to imagine that we are past war, that we are post war, because war has never left our side. Rather, it is like a series of links in a chain, from one hand to another, from this war to that war – we find ourselves always connected to war. Who are the players in this theatre? The husbands and the wives, the mothers and the fathers, the sisters and the brothers, the women and the children. Man, in Kounellis’s view, has always been an “irreplaceable centrality and an open border.” He sees the realities and frustrations of contemporary society while, simultaneously, drawing upon primitive, fundamental, human values and the human objects that embody and contain and measure those values. These values have not changed, and the need for their constant measure is a necessity as pressing as it ever was.